About a couple of weeks ago, I received this special Doc Lab Face Ampoule in the mail. 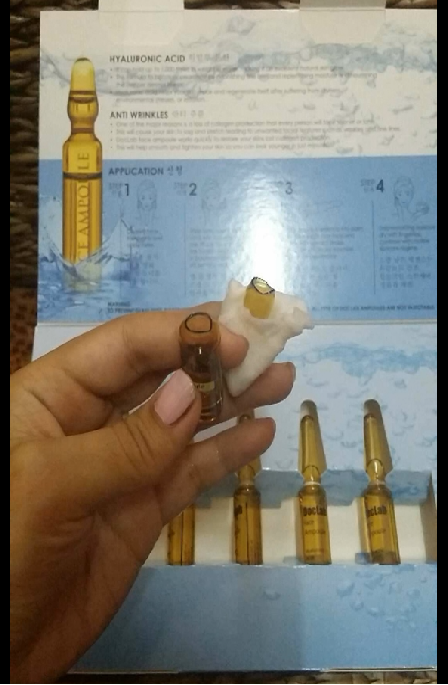 I've never tried face ampoules before and to be honest, I wasn't sure if this would work on my skin. Let's be frank here, I've never had flawless skin and always wish there would be something that would help me achieve that. Plus, sensitive skin would only add to the dilemma that I faced. So, I don't usually try on new products very often, But, this was an exception and I thought I would give this a try and see how it would work on me. Before we get on to the product itself, here's a little information about ampoules and it's benefits. Ampoules are airtight glass containers that are filled with a concentration of highly active ingredients. Ampoules usually contain botanical extracts, vitamins and enzymes in various combinations and do not have any preservatives or chemicals due to the airtight packaging. These ampoules are designed to address every skin condition and deficiency. Ampoules can have remarkable effects on various skin condition, skin dryness, dullness, irritation, hyper - pigmentation, as well as, aging. The ingredients used are perfect to not only achieve that flawless skin but it keeps the skin hydrated , protects the skin and restoring the skin's natural beauty as it contains all essential ingredients. 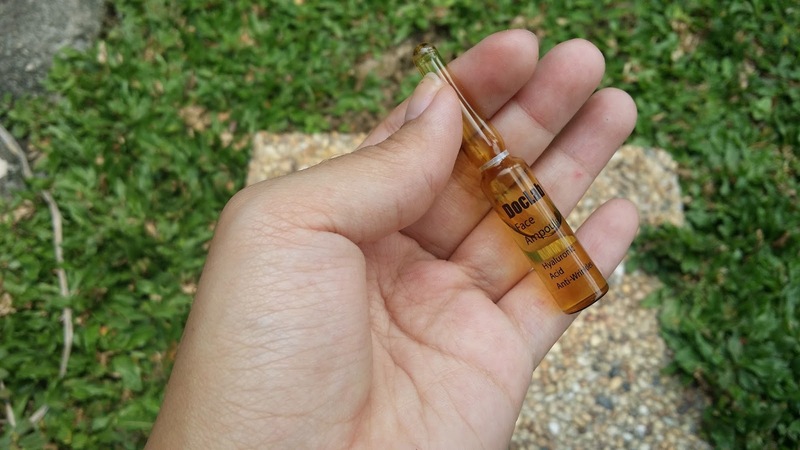 Each box of DocLab Face Ampoule comes with 5 little bottles. To open the bottle , it is advisable to open it with a wet towel tissue so that the glass does not get into the product. I would have preferred a different packaging compared to this the glass bottle only because I am not used to breaking the neck of the bottle. Other than that this small packaging is perfect and enough for a full face application. I managed to use mine twice a day. So, after opening a new bottle and applying half of the product all over my face, I would wrap the bottle with a little cling-wrap and store it in a clean place an in room temperature. The active ingredient in this oh-so-awesome Face Ampoule is Hyaluronic Acid. Hyaluronic Acid can hold up to 1,000 times its weight in water, making it an excellent natural skin glow by diminishing fine lines and replenishing moisture and nourishing the deeper dermal layers. Besides that it helps your skin repair and regenerate itself from dryness , environmental stress or irritation. 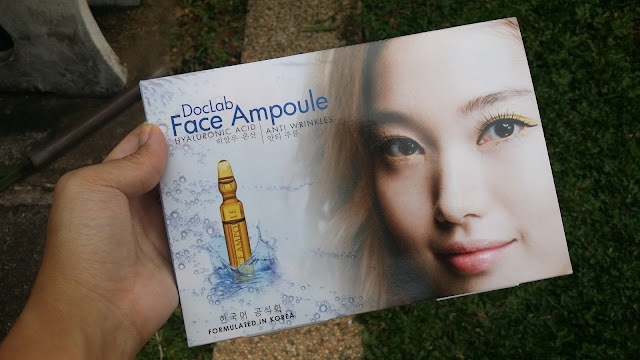 MY thoughts on DocLab Face Ampoule. Okay. I just have to say this that. I really really love this product! There's just so many reasons why it blew me away. First things first, the texture. The texture of DocLab Face Ampoule is very light weight. It has a watery consistency which is just perfect. I don't fancy products that leave my face feeling all oily after application. And this one didn't. It felt like I was hydrating my face with cool water. The Quantity of the product was also enough to last for both day and night. I did not waste and as mentioned above, I made sure that I stored it properly so that I can use it for the second application. Another thing I really like about this product is the absorption of the product. It absorbs very quickly and leaves my skin feeling fresh after every application. I know that flawless skin is difficult to achieve because the food we eat,our surroundings and habits contribute to this but I can tell you that after five days of using it, my skin felt so soft hydrated and my cheeks looked plumpy. 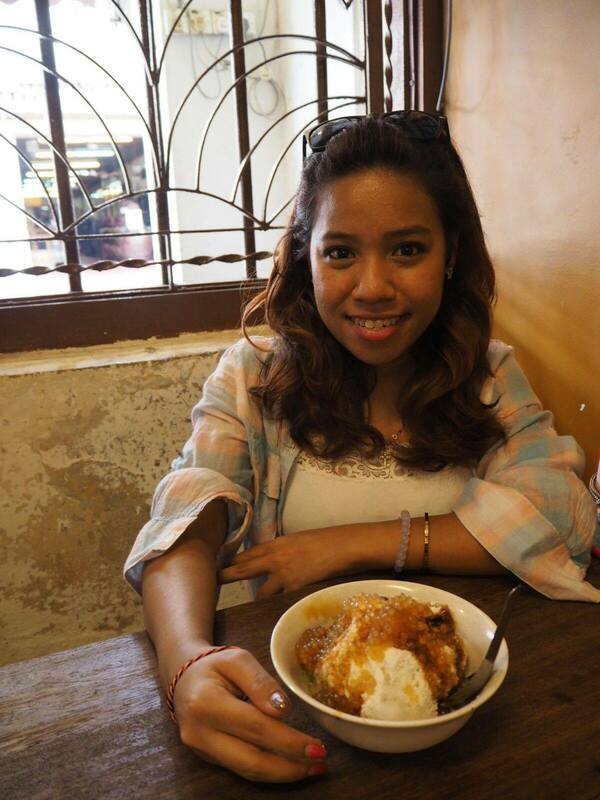 Even when I did not use any make up , my face looked bright. What can I say, the ingredients of the product is just perfect! The ingredients contained all the essentials that we need to ensure that our face is protected and our skin is always hydrated and most importantly looking healthy. Plus, it contributes to us aging gracefully!Haha!Overall, I would say that this product is good to achieve a healthy looking skin, it is not a product that can remove scars and leaving it flawless but it definitely helps with your skin looking healthy and you feeling good about it. And, yes , I would definitely repurchase this! There, I've shared my thoughts and I hope are you convinced enough! Say goodbye to your dull skin and Go try it for yourself and drop a comment and let me know what you think about this product! DocLab Face Ampoule is having a promotion where you'll be able to purchase a box of five ampoules for only RM98 instead of RM138 ! What are you waiting for, head on over to their Official Website or their Facebook Page for more details!